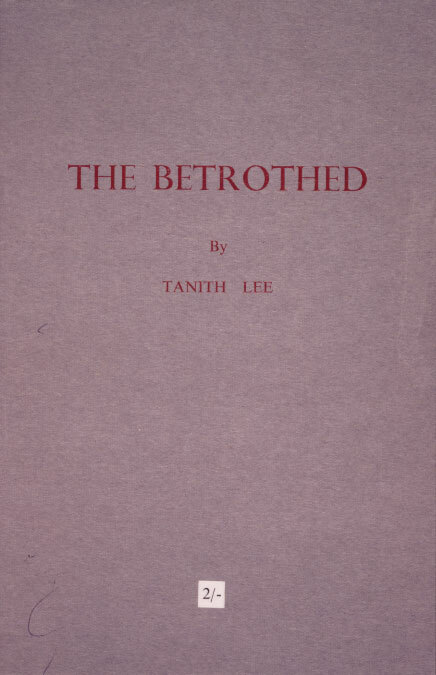 Copyright © 1968 by Tanith Lee. Published in 1968 by The Slughorn Press. Actual size 12.5 cm × 19.0 cm.